We Offer Trekking Shoes ,outdoor Trekking Shoes , Hiking Shoes, Hiking & Trekking Outdoor from a great selection of Shoes. 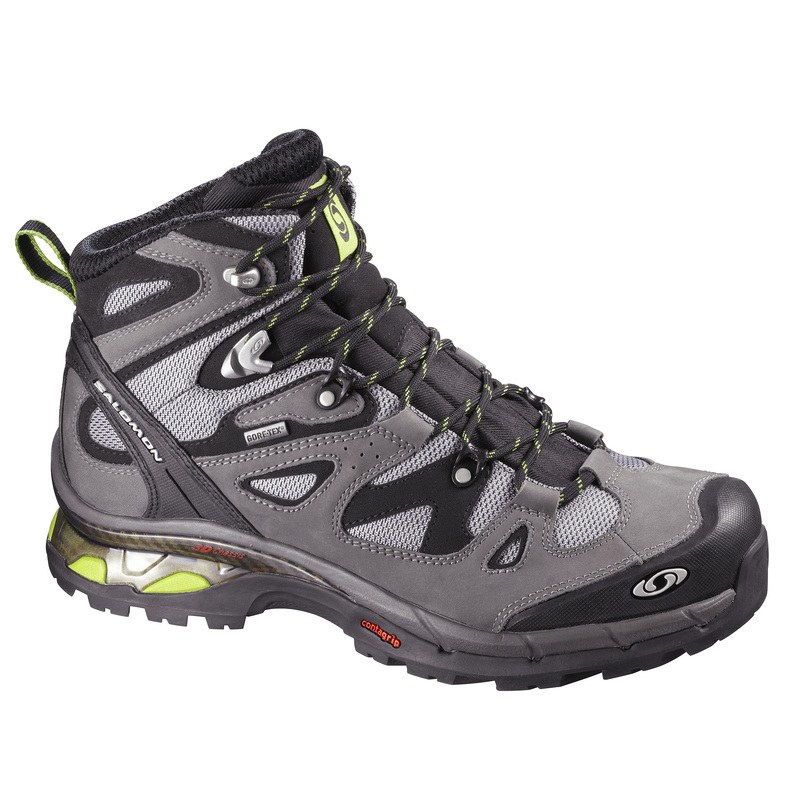 Select from the best range of Outdoor Hiking Sports Shoes. weight boot ideal for 1-2 day hikes.